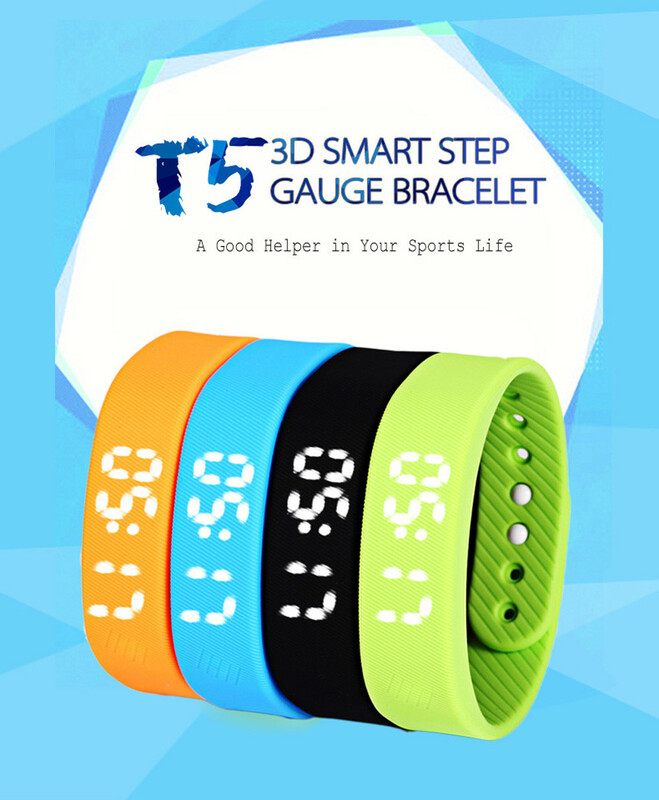 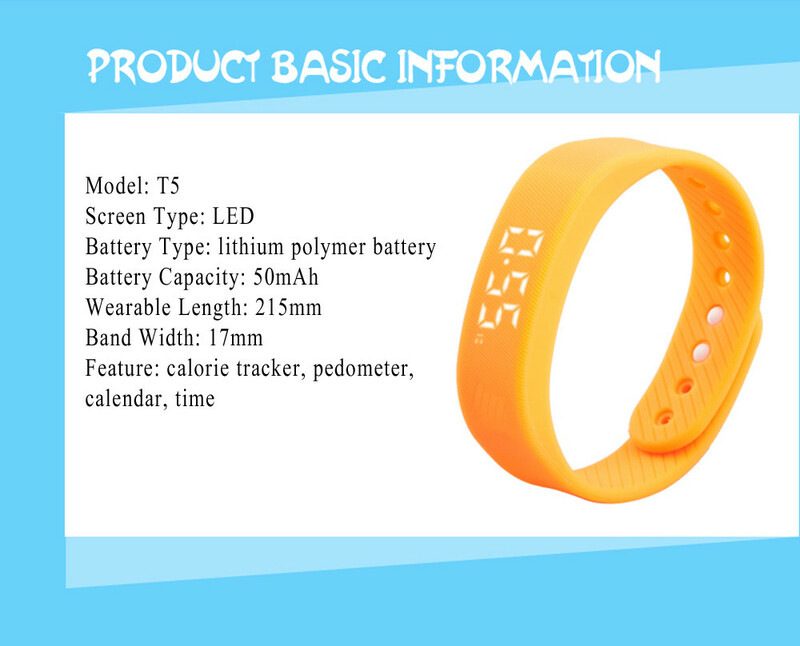 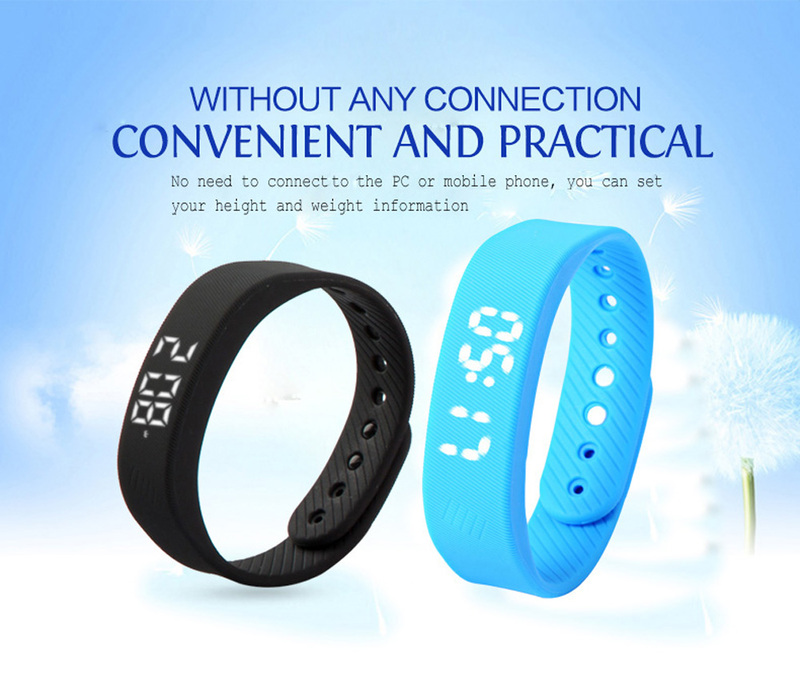 - Multifunctional sports smart wristband, the best helper in your sports life. 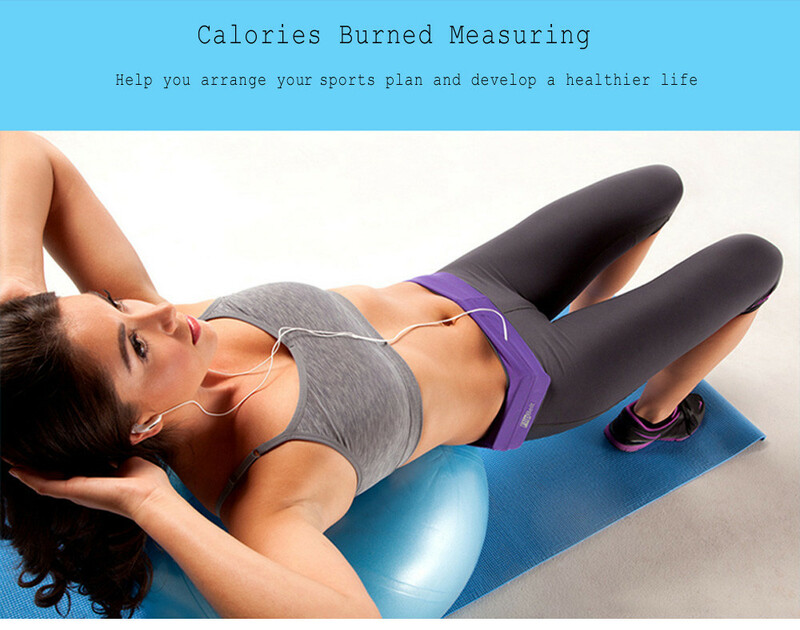 - Calorie burned measuring: show you the direct data about how many calories you have consumed. 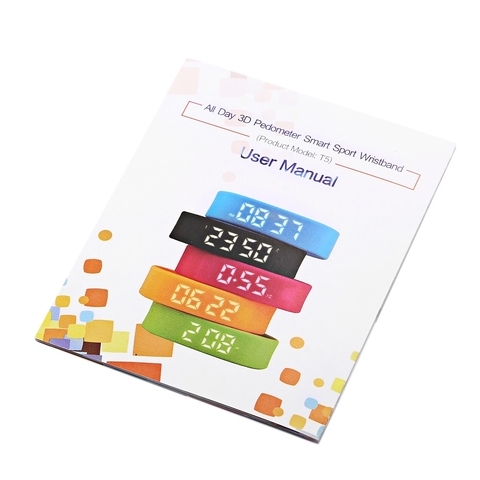 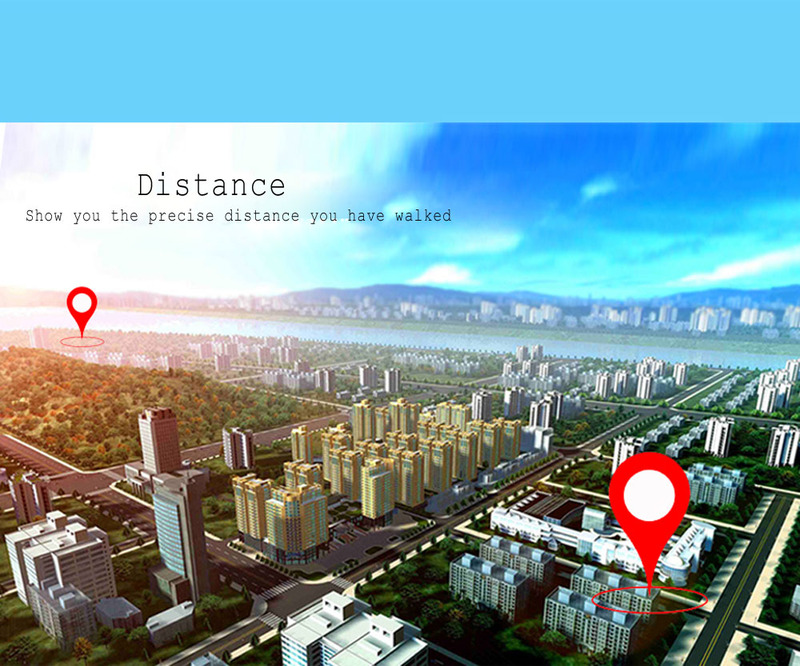 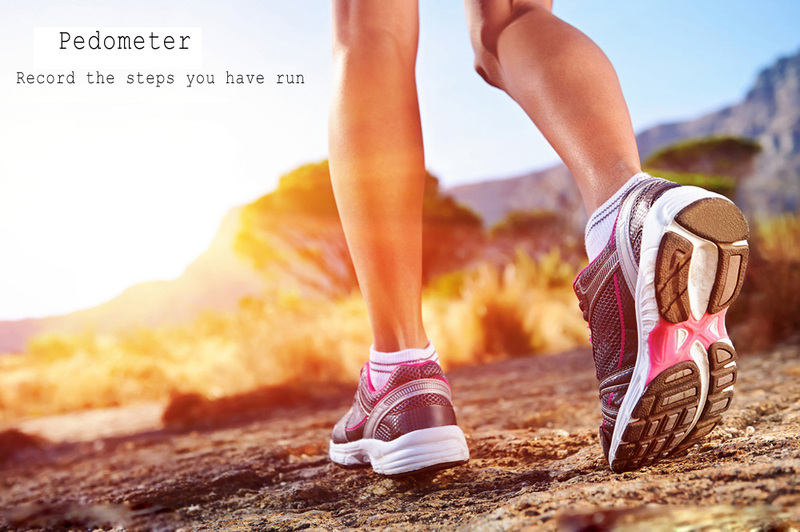 - Pedometer: you can set it for your single exercise record or all 24 hours. 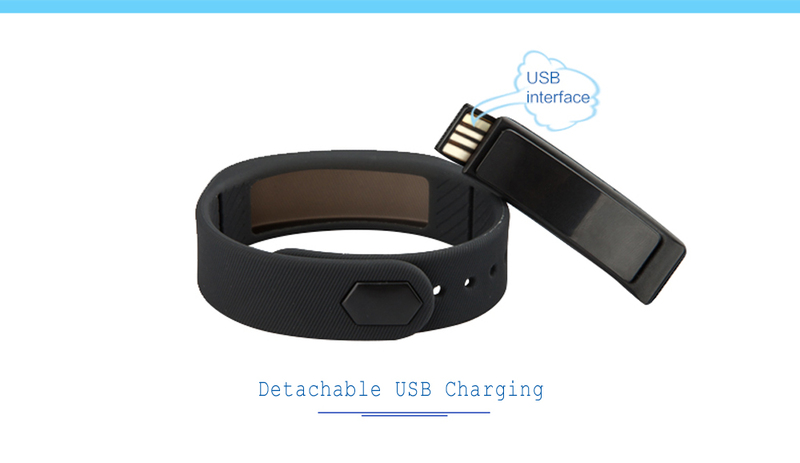 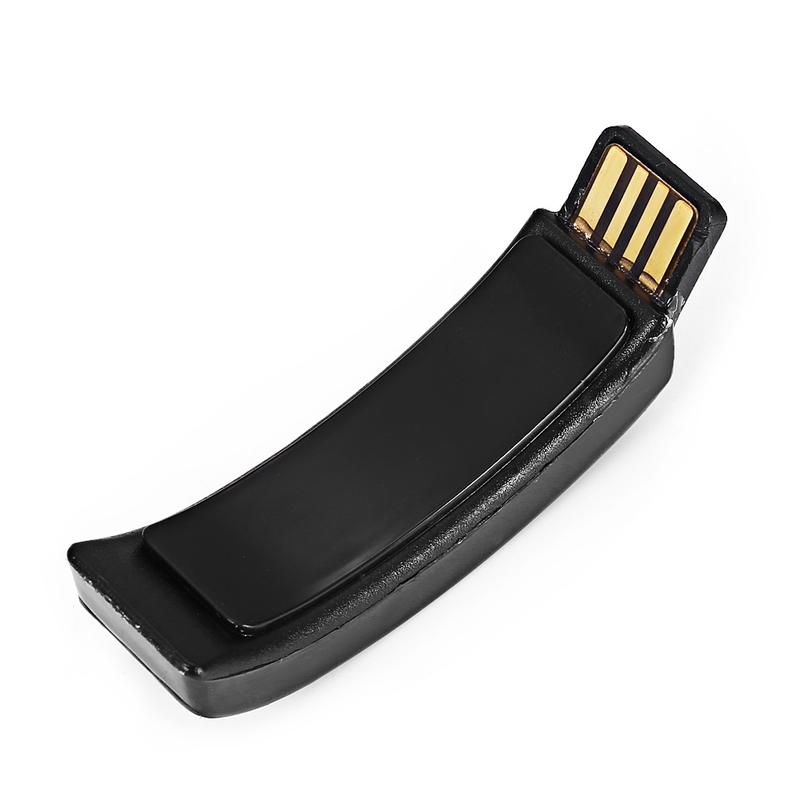 - USB charging: with a unique standard USB port, it is available to charge by computer or battery bank. 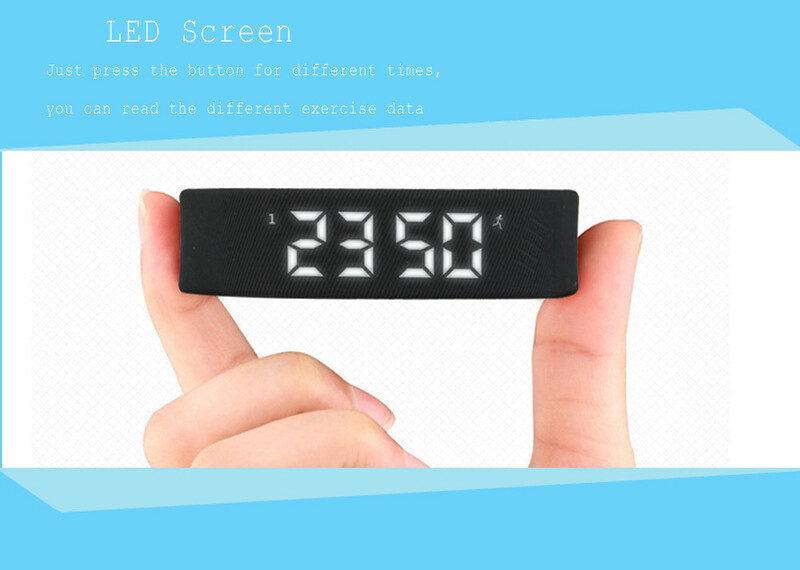 - Date / day / time functions: you can check the time and calendar anytime. 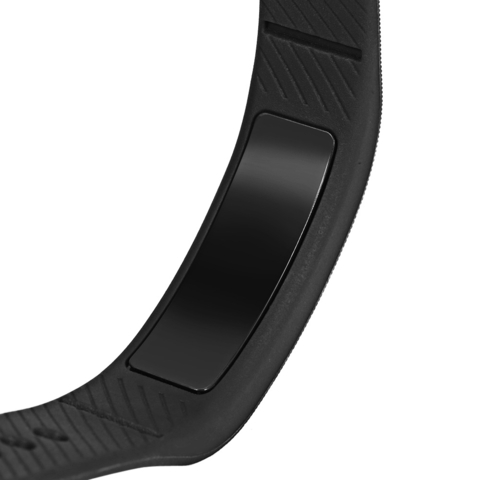 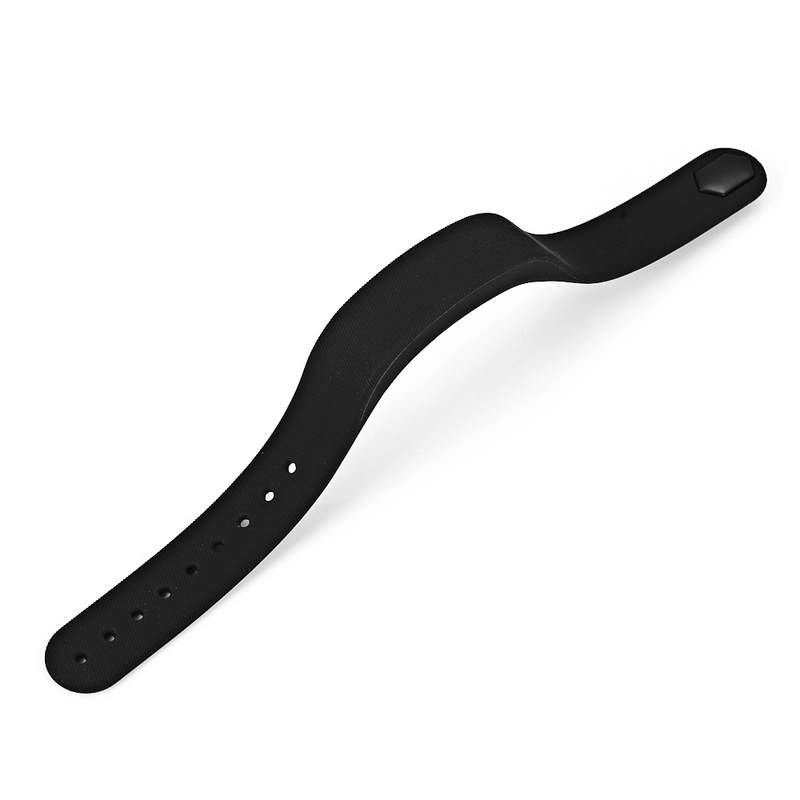 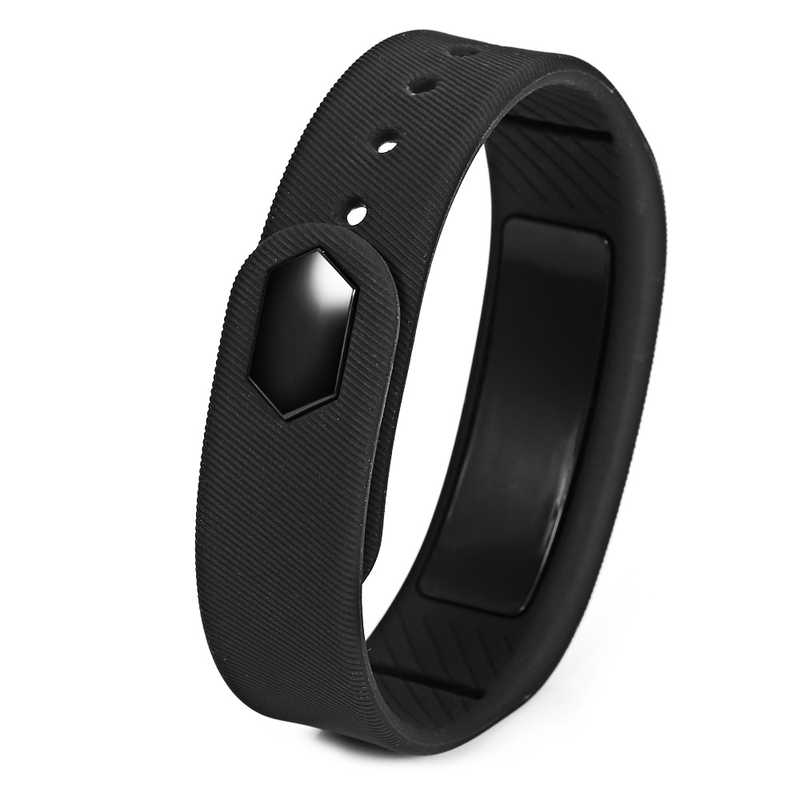 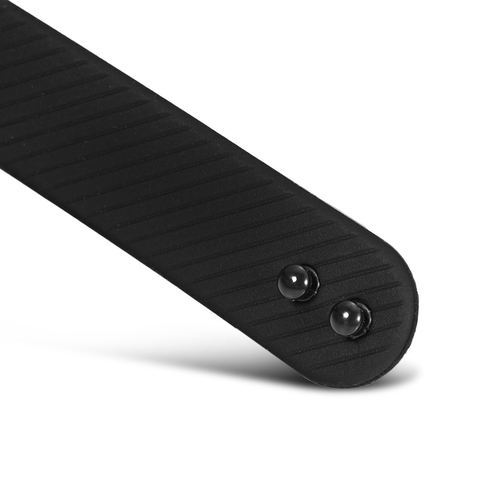 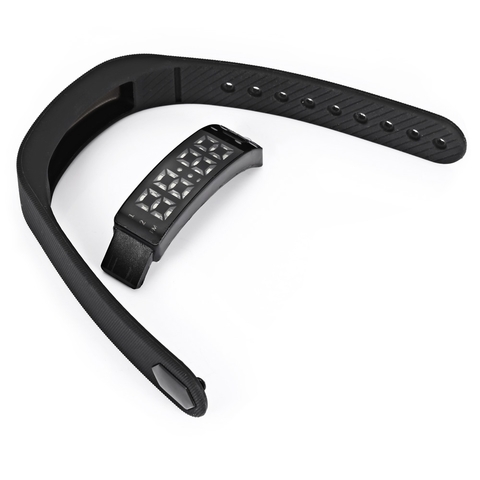 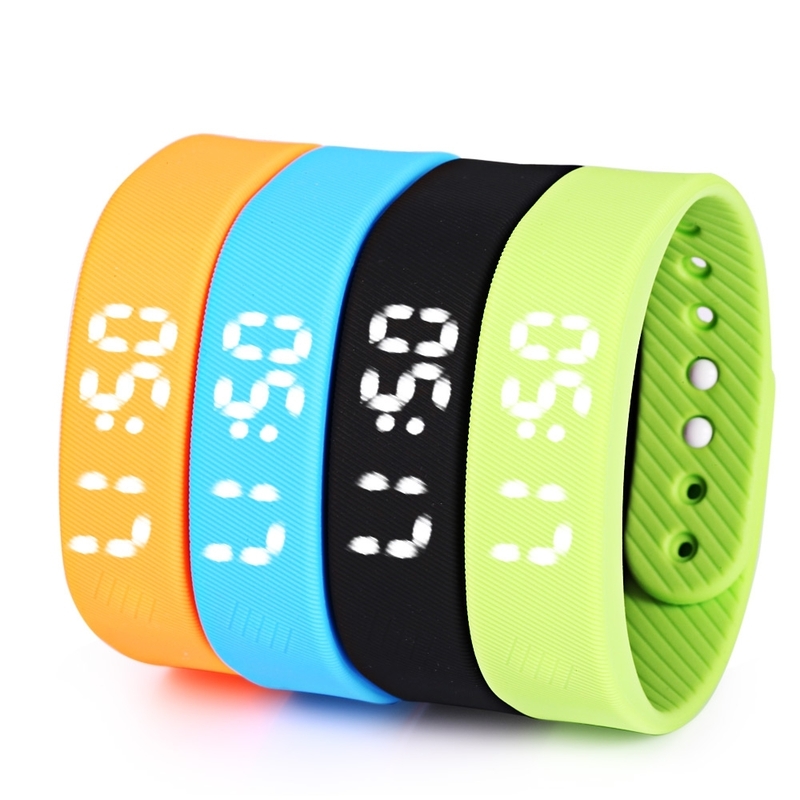 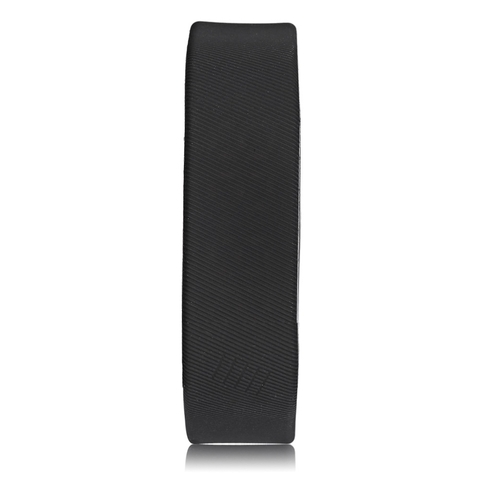 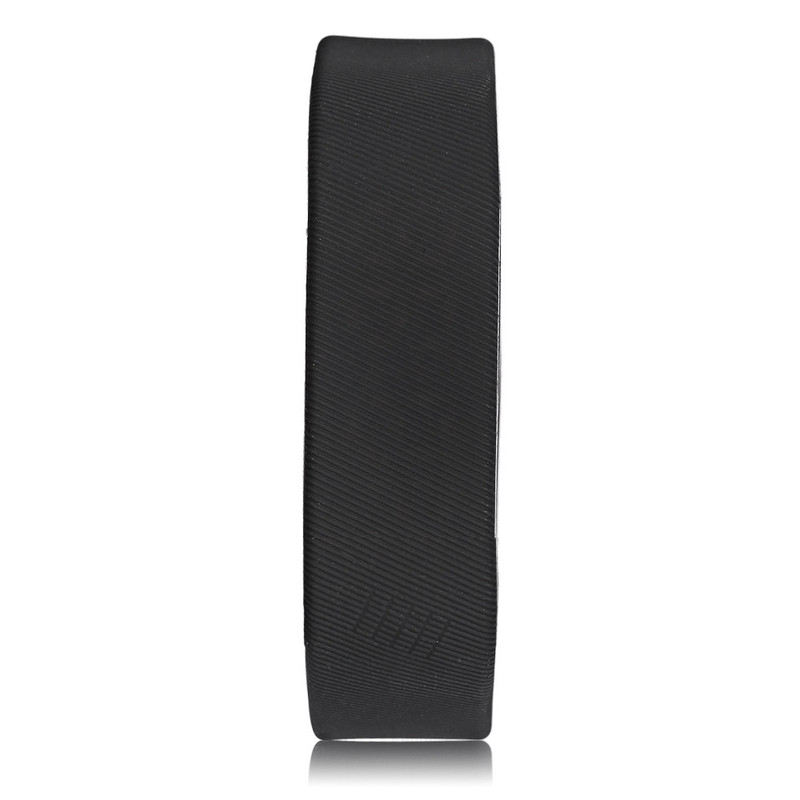 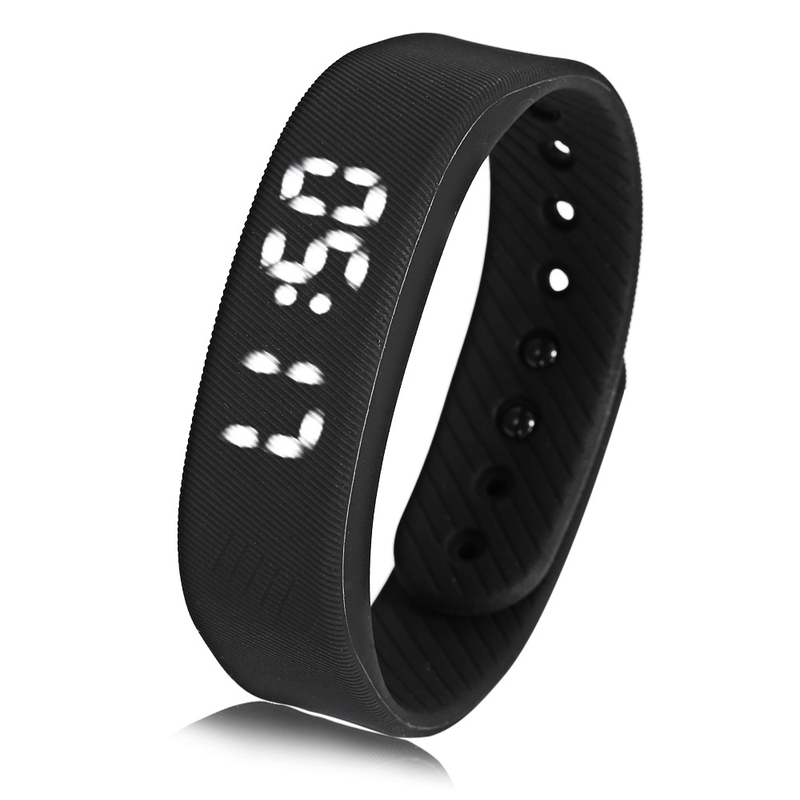 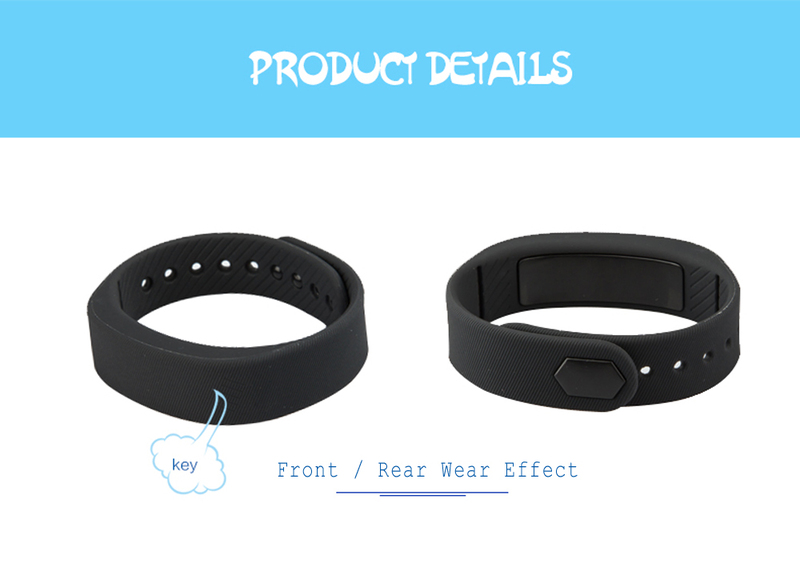 - Comfortable and adjustable band: the wristband is adjustable, you can adjust it to fit your wrist.